SEATTLE – The Seattle Storm today announced that Sami Whitcomb has signed a multi-year deal with the franchise. Whitcomb made an immediate impact off the Storm bench during her rookie campaign in 2017, averaging 4.5 points and 1.7 rebounds in just over 12 minutes per game. Her break-through moment came vs. the New York Liberty on May 26, when Whitcomb drained six three-pointers in the final 12 minutes of the game, en route to a 22-point effort, leading the Storm to an 87-82 come-from-behind victory at KeyArena. Her six three’s set a franchise record for triples in a half, which tied Diana Taurasi’s WNBA record. Whitcomb scored in double figures four times and drained 34 three-pointers in 2017, and she shot 81 percent (17-for-21) from the charity stripe. A 5-10 guard, Whitcomb spent the 2017-18 WNBA offseason competing with the Perth Lynx in Australia, where she was named to the WNBL’s ‘All-Star Five’ for the third-consecutive season. Whitcomb was also the league’s runner-up defensive player of the year, and enjoyed a solid season in Perth, averaging 17.2 points per game, 5.2 rebounds per game and a personal WNBL career-best 4.4 assists per game. A 2010 graduate of the University of Washington, Whitcomb has six years of international basketball experience, with stops in Germany, Slovakia and Australia. A native of Ventura, Calif., Whitcomb led the Washington Huskies in scoring (13.0 PPG), rebounds (5.6 RPG) and assists (2.5 APG). She currently sits 20th all-time in UW scoring history with 1,205 points in 113 games played. The Storm is set to tip off its 19th WNBA season in 2018 at KeyArena on the Seattle Center campus. 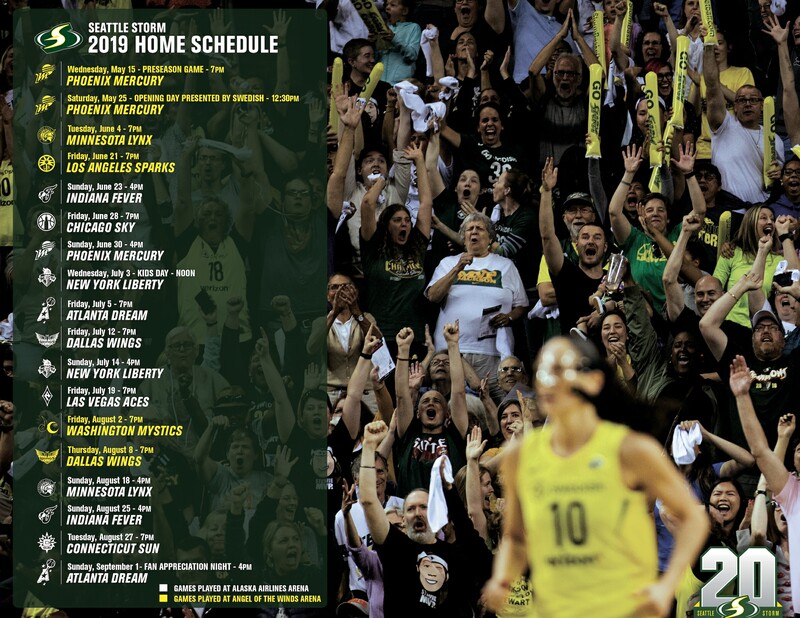 Season ticket memberships are available now by calling (206) 217-WNBA (9622) or by visiting StormBasketball.com.